How many cats can come about from one cat in 7 years? Can it really be 420,000 kittens? The numbers are exponential, but one needs to take pause when throwing out what the numbers because they may not be valid. It’s important to shock people into understanding how explosive pet overpopulation is, but it’s also a good idea to be as factual as possible because misleading information has a way of coming back to haunt you, kind of like the adage, what comes around, goes around. How many cats can come from one cat : 10 million in 9 years? When I wrote an article on pet overpopulation last fall, the local shelter kindly gave me a chart, showing the unbelievable extent of cat and dog overpopulation. The numbers on the chart indicated each kitten can have a litter at 6-months. The results are exponential with one cat having an average of 2.8 kittens per litter creating over 11,606,077 kittens within 9 years if left unchecked. The chart for dogs was similarly disturbing. One dog’s offspring can result in 4,372 dogs in 7 years. I, for one, was stunned. I knew unchecked, they could have a lot of kittens and pups, but not quite this many. I also learned that while the mating season has traditionally been from March to October, it’s getting longer. Some have reported, mating season never stops, and is perpetual year round. The numbers represented in this chart are indicative of a perfect world, and we live in anything but a perfect world, especially for cats, dogs and other companion animals. The charts are effective. They do make an impression. They make people think about why it is so important to spay/neuter their pets. Cat Little Yellow ponders how many cats can come from one cat. They are not totally deceitful because if every cat survived, they would be on target. But they don’t. Kittens die when they are born. They die from disease. If they are allowed to roam outside, they are victim to predators and accidents. If they end up in shelters, they are many times euthanized. The numbers for feral cats, cited below, are much more grim. 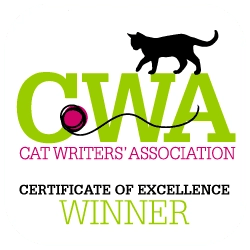 Alison Grasheim, Deputy Director of Communications, Alley Cat Allies, a national feral cat rescue, advocacy organization, shared the following information. 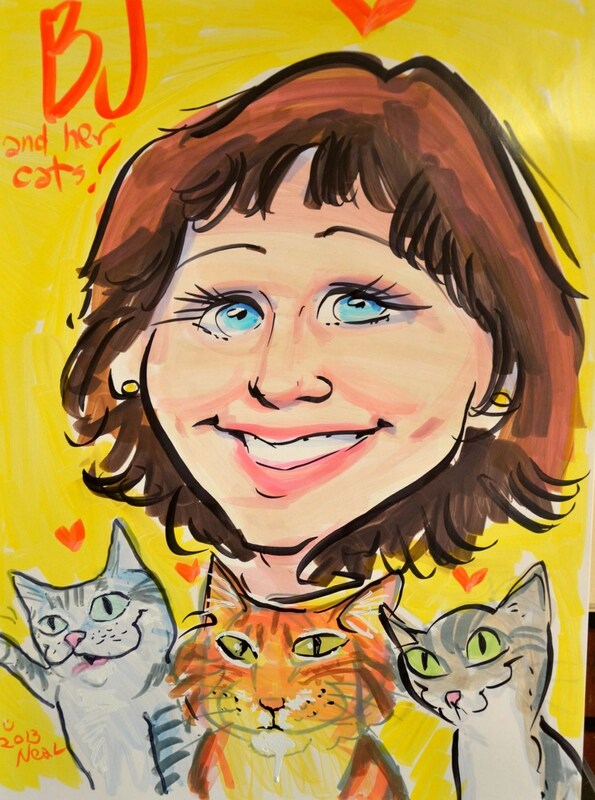 “More than 70 percent of cats who enter our animal control and sheltering system are killed there. For feral cats, that number rises to virtually 100 percent. Spay/neuter is one part of many things communities can do to stop killing animals. 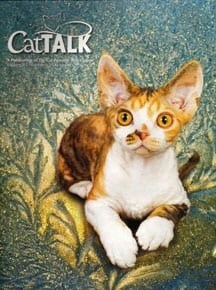 Is it realistic to think over 11 millions cats can come from one cat in 9 years? Hundreds of media reports have repeated that startling stat — in the past month alone. It also turns up on many websites for animal advocacy groups who want to see more aggressive spaying and neutering, and urge people to adopt more cats. I did some digging, and discovered that no one wanted to claim ownership of this stray stat. The number is often attributed to the Humane Society of the United States, which lists it on a page of stats on the Humane Society’s website. But the group told me it’s not the source of the figure. She goes on to say that even though no one claimed responsibility for creating the charts and stats, it’s been used as an advocacy tool for spaying/neutering cats for at least 18 years. Well let’s add another 6 to that to bring us into 2012, and make it 24 years. It’s pretty obvious that this chart is theoretical, based on each female cat living to reproduce and each and every one of her offspring continuing to reproduce for all 7 or 9 years. If cats are feral, that is never going to happen. And even with our domestic free roaming, or even inside cats, not every cat will survive to a comfortable old age. However, these numbers would not be applicable to many free roaming cats, that are not feral (wild cats that live in colonies). Many people, especially those that live in rural America, take the chance of letting their kitty out for a little fresh air, corralling them back to safety for the evening. It would appear these cats would have a much higher mortality rate. And of course, there’s the cats that only live inside, and they live even longer, up to 20 or more years. Mallory Kesley, Media Coordinator of the ASPCA, shared this information. “It’s impossible to determine how many stray dogs and cats live in the United States. Estimates indicate there are up to 70 million cats. The average number of litters a fertile cat produces is 1 to 2 a year with the average litter being from 4 to 6 kittens. An average dog produces 1 litter a year with 4 to 6 puppies. Yet, only 10 percent of the animals received by shelters have been spayed or neutered, she said. About 75 percent of owned pets are neutered. The ASPCA estimates that five out of ten dogs in shelters and seven out of ten cats in shelters are destroyed simply because there is no one to adopt them. 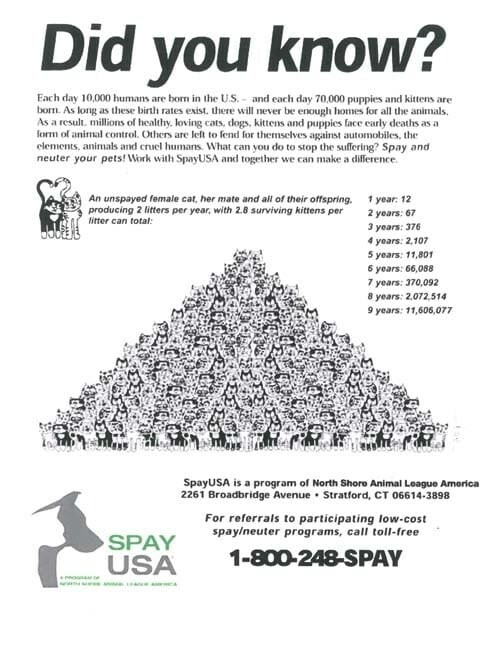 The cat overpopulation pyramid chart has shocked people into thinking about spay/neuter, and it’s the only thing that makes people sit up and take notice. The cat overpopulation pyramid chart shocks people into thinking about spay/neuter, and may be the only thing that makes people sit up and take notice. Whether the chart is accurate or not, it bring credence to the fact that cat overpopulation is a huge issue, and all we need to do is make sure we spay/neuter our pet to avert this national crisis. What do you think about these charts? Should shelters and animal rescue groups continue to use these statistics, even though they are flawed?